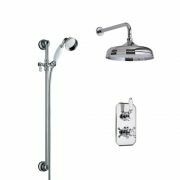 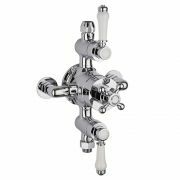 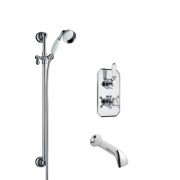 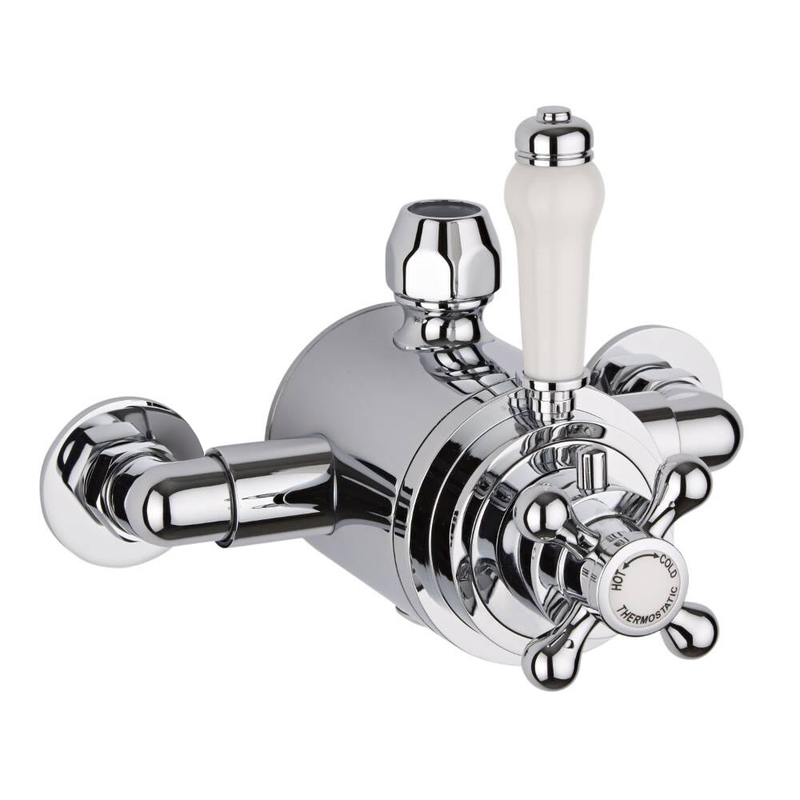 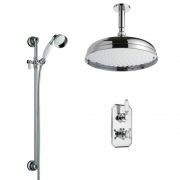 The Milano Victoria traditional dual exposed thermostatic shower valve is sure to add a touch of class and elegance to your bathroom or en-suite. 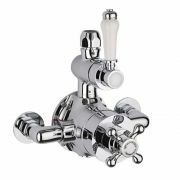 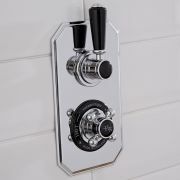 Incorporating ceramic disc technology to ensure smooth control, this thermostatic shower valve features a traditional design and a brilliant chrome finish that blends seamlessly in with any bathroom decor. 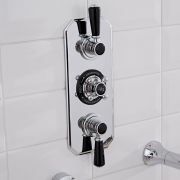 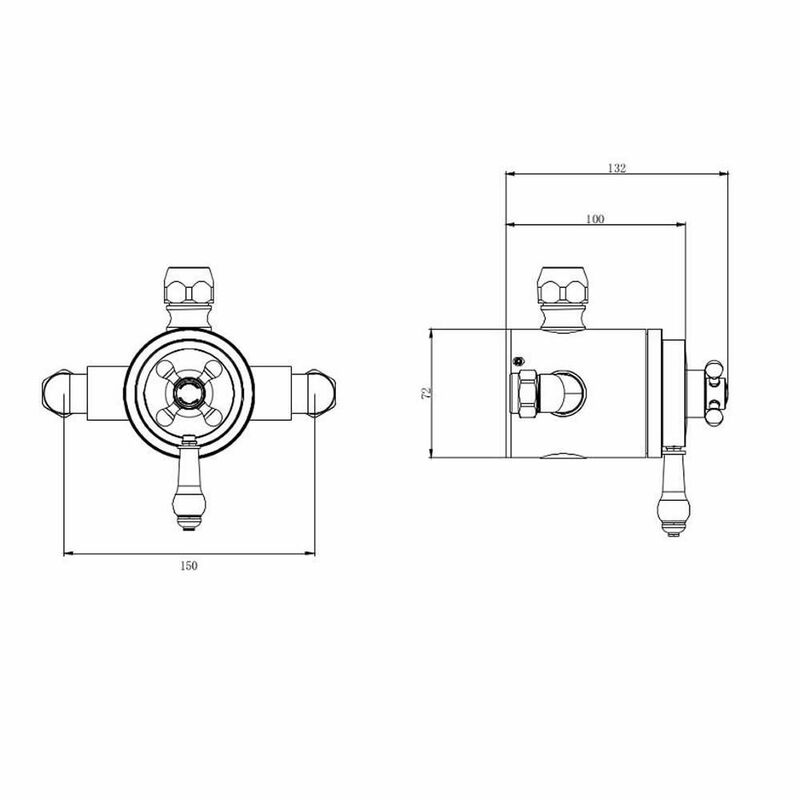 Made from solid brass, this TMV2 approved shower valve has a built-in automatic anti-scald device to ensure a safer showering experience.